Memory Foam Travel Pillow is designed according to the shape of head and neck, effectively release the pressure for head and neck, especially suitable for watching TV, driving and long distance travelling. U-shape is easy to carry, it's the best choice for the clerk, drivers and tourists. U shaped design comfortable support the neck, give cervical best protection.Washable cover with zipper, easy removable and clean. 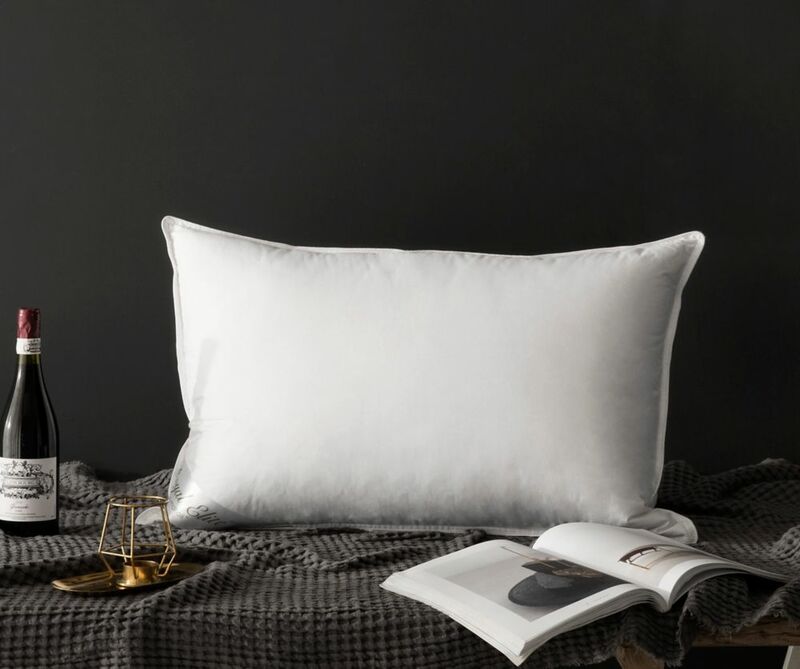 400TC Goose Down Pillow, Standard16 Royal Elite Goose Down pillow with 100% down-proof cotton casing and double stitching for durability. Available in 3 sizes.